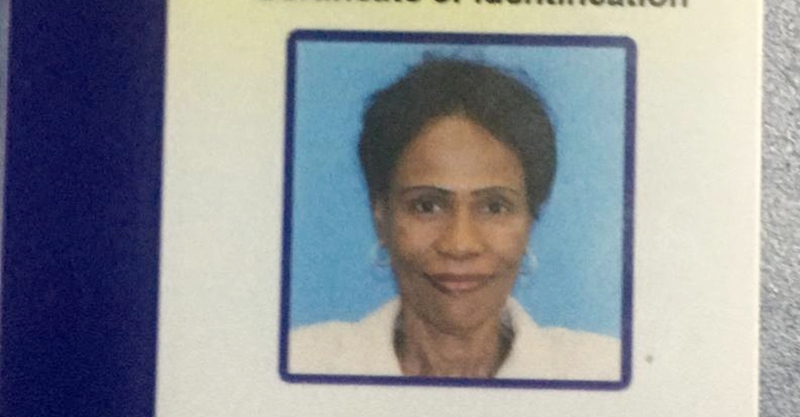 Police have confirmed that missing woman Sydney Danson has been traced alive by Oistins personnel. 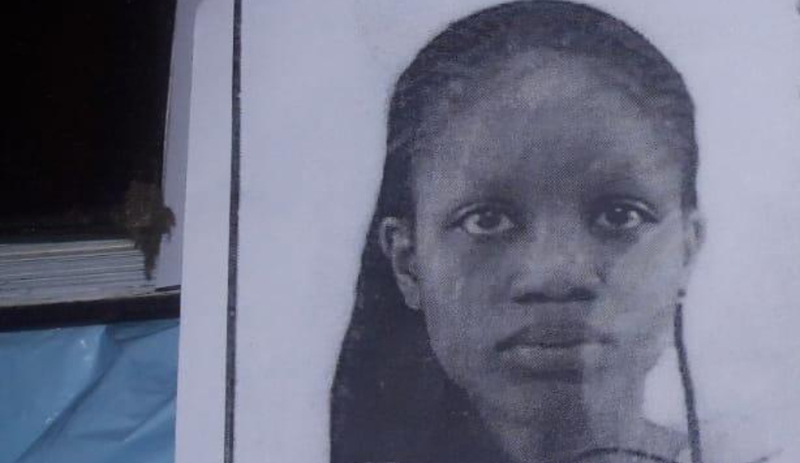 Danson, who is a 23-year-old South African national was reported missing on Thursday, January 17, 2019. 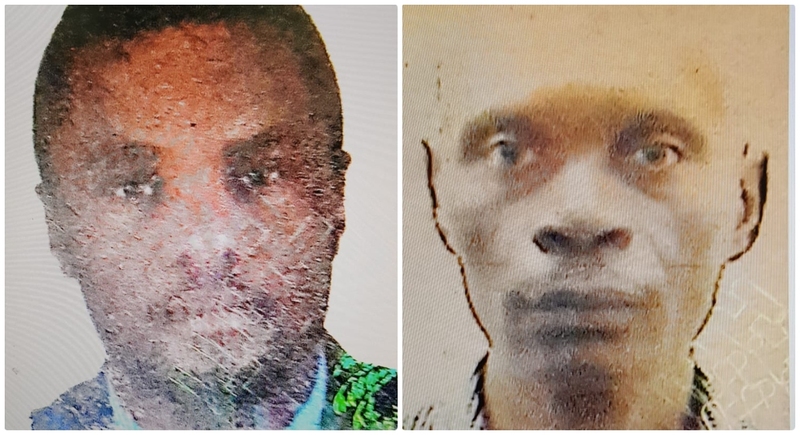 Police said that she was last seen in the company of Keith Austin, 40 years of Tampa, Florida, and also in the company of two Jamaican nationals on Monday, January 7. 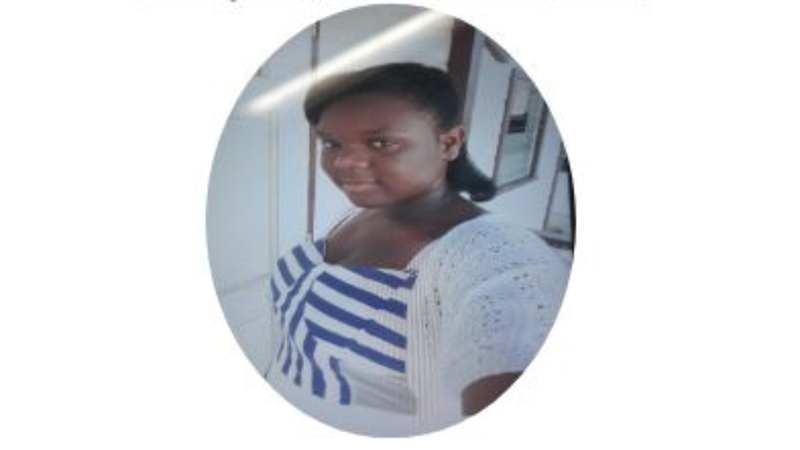 She was traced and last night, Friday, January 18, 2019, police assured she is well.